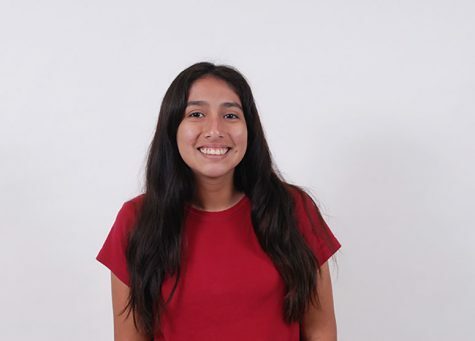 Valery Lenti-Navarro is a 16 year old junior at South Broward, and she aspires to one day become a lawyer or a journalist. If that doesn't work out she hopes to teach history. She spent her summer learning under the ACLU in Washington DC and listening to Frank Ocean. She is passionate about what she believes in and is very involved in many clubs such as key club. Outside of school you can find her protesting or eating her favorite snack- hot fries. One of her role models would be her mother, who left Peru to come to a foreign country so her daughter could have a better life. She hopes to one day attend George Washington University and Georgetown for law school.